Aeolian Islands Tour, the ideal way to spend a full day off. Lipari and Vulcano, Panarea and Stromboli, these magical places will leave you breatheless. 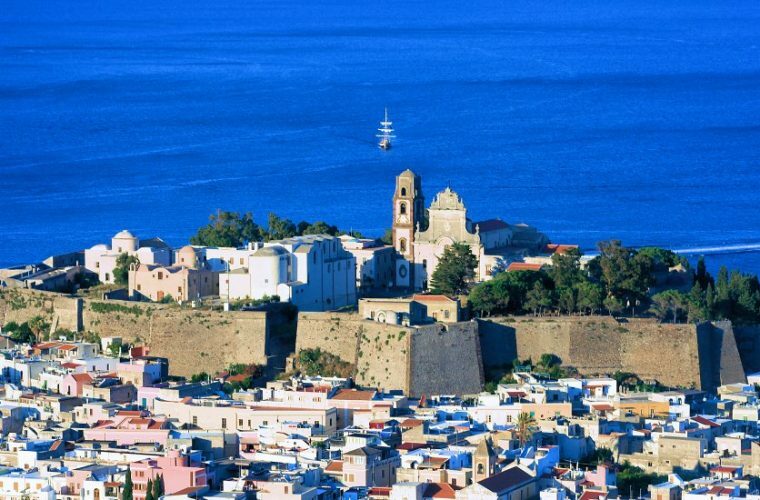 Discover the peaceful, colorful and full of life Aeolian Islands! Lipari, Vulcano, Panarea or Stromboli, these Islands are waiting for You! The Aeolian Islands are an archipelago of seven small Islands, and as a whole they are one of the seven UNESCO sites in Sicily. You can’t leave Sicily without having a taste of at least two of them! The driver/guide will pick you up at your accommodation in Catania at around 6:30am. 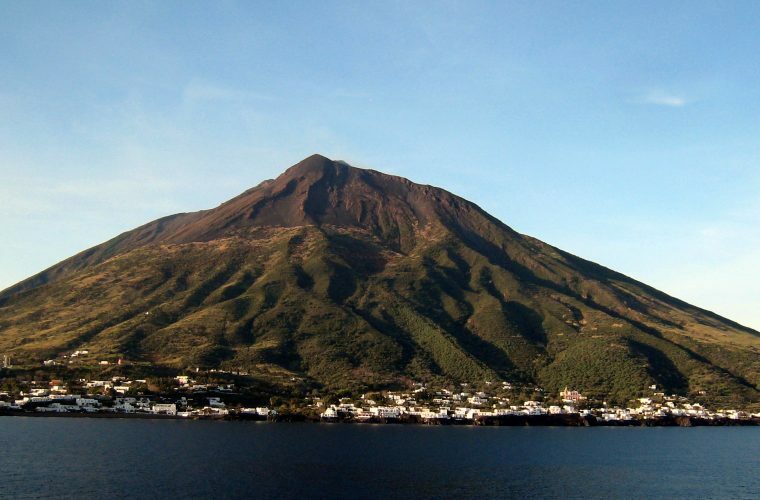 Discover the Island of Vulcano, once called Therasis or Hiera, in honor to the God-Smith, named Hephaestus. The Island is made of two extinct volcanic cones, Forgia Vecchia and Vulcano della Fossa. Here you will soak up your free time by exploring the island, kicking back with a mud bath in the reknown black-sand beaches. 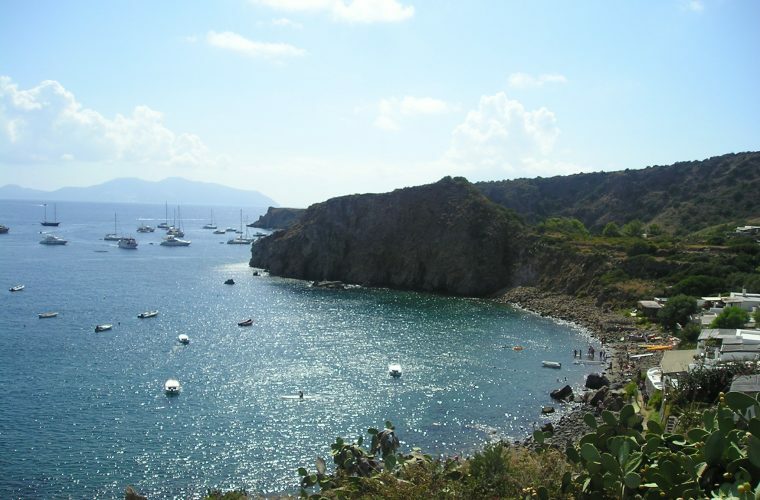 In the afternoon we will be going to change the scenario and visit the main Island of the archipelago, Lipari. Let’s visit the Archaeological Museum for a bit of history of the Island, but don’t forget to give a try to the many typical products. Particularly interesting of Lipari is the White Beach of pumice. This actually is part of an active cave of pumice and obsidian. The return in Catania is expected at approximately 7:30pm. The driver/guide will pick you up at your accommodation in Catania at around 9:00am. Discover the most exclusive and luxurious island of them all, Panarea! This Island is peculiar for its characteristic white houses and stunning views. Not to mention the thermal springs village of Punta di Peppe. Once we’ve left Panarea, we’ll set off to Stromboli, the most active volcano in Europe, with Strombolian eruptions every 20 min! You will have time to explore the island until sunset when the boat will bring you to the Sciara del Fuoco, the part where active lava flows. From the sea you will be able to admire this spectacular phenomenon. The return to Catania is expected at approximately 12am. For this tour is required a minimum of 4 participants. The Aeolian Islands (Italian: Isole Eolie, Sicilian: Ìsuli Eoli) are a volcanic archipelago in the Tyrrhenian Sea north of Sicily, named after the demigod of the winds Aeolus. The islands’ inhabitants are known as Aeolians. The Aeolian Islands are a popular tourist destination in the summer and attract up to 200,000 visitors annually.